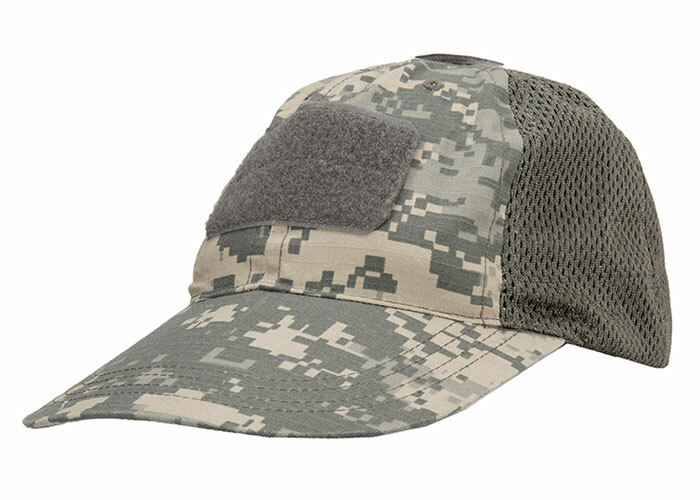 The Lancer Tactical Ripstop Adhesion Operator Cap features a full breathable mesh construction for cooling air-flow, loop material for patches and identification, and a fully adjustable hook and loop closure. For added comfort while using communication headsets and earpro, the Lancer Tactical Adhesion cap has no rivets on top. The cap is one size fits most.